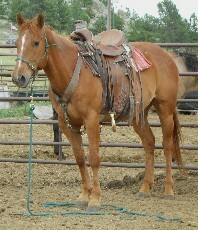 All Offers Considered, discounts on purchases if buying more then one. 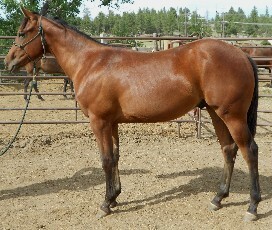 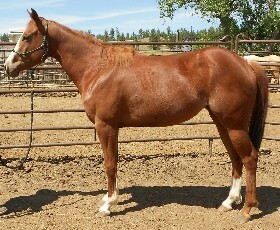 All the horses we have for sale! 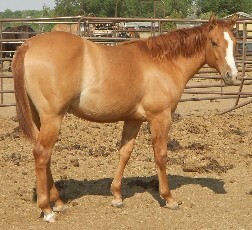 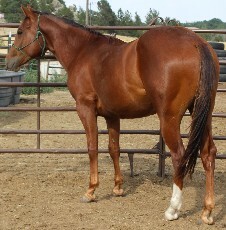 Click on the name to go to their page with more pictures and pedigree. 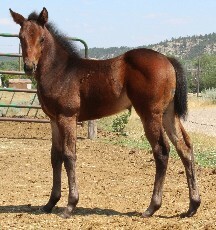 Foals are at the bottom of the page. 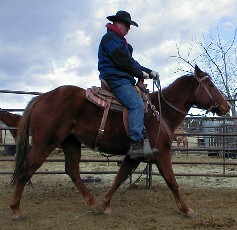 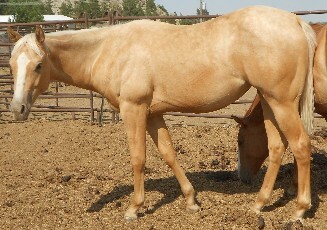 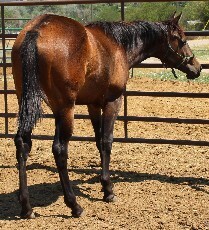 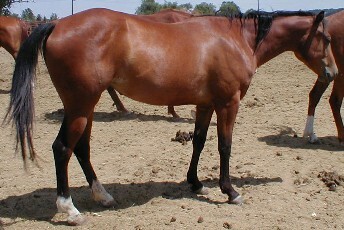 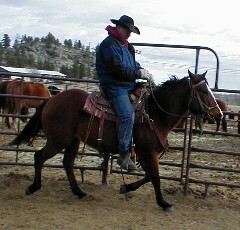 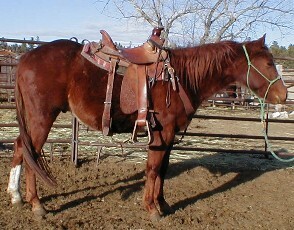 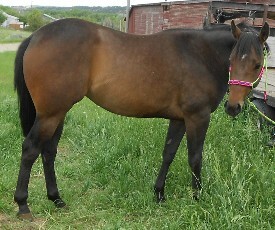 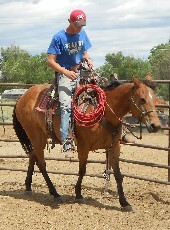 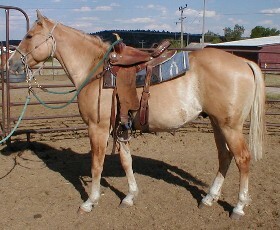 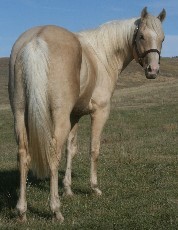 All horses are halter broke, tie, and have had their feet trimmed.